This unassuming and inconspicuous bird was considered by the druids to be chief among all birds. 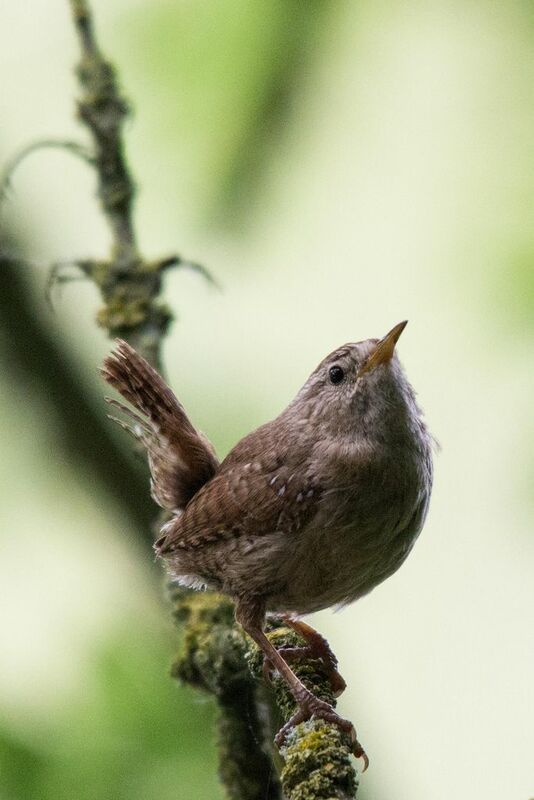 Even the name wren comes from a modernizing of the Celtic word ‘Drui-en’ or ‘Druid Bird’. The wren was considered a bird that was always seeking knowledge and never refusing a source of knowledge. There is a story that the magpie offered to teach any bird to build as fine a nest as it builds. All birds refused thinking the magpie arrogant. The wren, never to turn away from knowledge, agreed to its teachings and that is why the wren makes such fine nests. 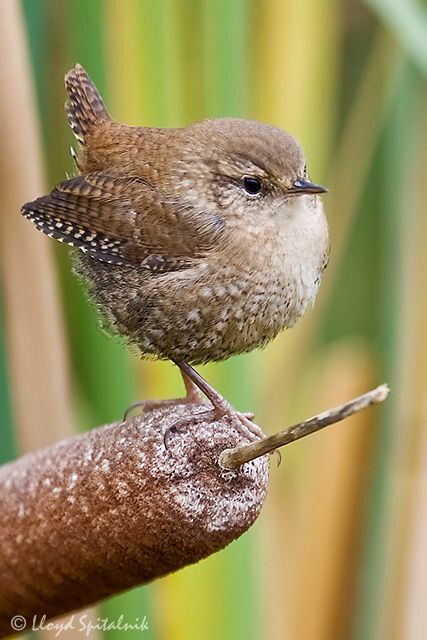 A person with a Wren Totem will not mind being overlooked most of the time, as he/she knows that this brings power. Being stealthy and unnoticed allows one to hear what one would normally not and see what one would normally not. To the Wren, being small and humble allows one to literally slip through the eye of a needle to gain wisdom. They will often go through their life with periods of quiet and bursts of song in contrast to one another. You can see this split between the Wisdom and Chaos aspects. The wisdom knows the power of quiet watching, while the chaos loves a burst of song and life. The wren has the ability to release the past, leaving itself untethered to take on each new cycle in its life. The wren is an active little bird, and so its symbolic Celtic meanings include activity, vibrancy, alertness and efficiency. The wren is rarely seen resting on her laurels. The Celts honored that fastidiousness, and took the lesson of making progress each day to heart in their own lives. Further, the wren is quite sociable. She reminds us to keep a happy heart and be kind to others. In this respect, the wren reminds us it is not the material items we gain, but the quality of relationships made along the way that enrich our lives. 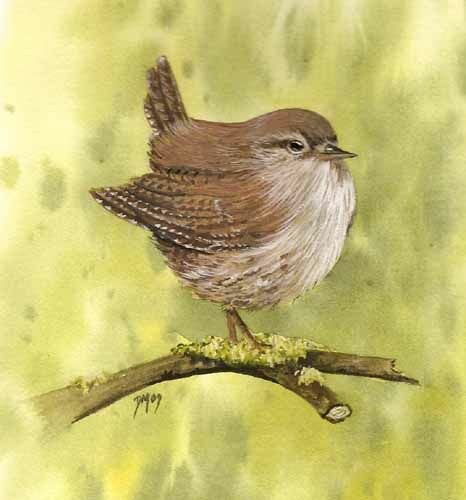 We can also interpret the wren’s flighty ways as a message to branch out, expand our circle of contacts, and step out of our habitual rounds in life.